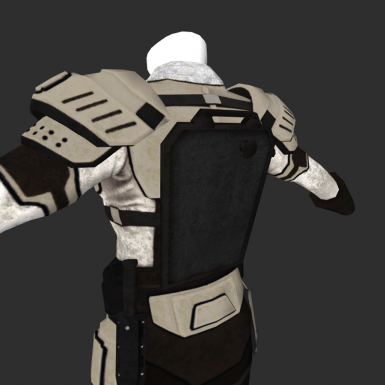 Adds 2 Retextures for NCR Ranger Patrol Armor. Just another retexture I had laying around I might as well share with you all. Works well with winter overhauls.